On a broad scale, I see SEO becoming a normalized marketing tactic, the same way TV, radio, and print are traditionally thought of as marketing tactics. Fully-integrated (holistic) SEO is what Artonic does. In today's highly competitive market, websites that don't implement basic digital marketing strategy risk losing market share to competitors who do. Does SEO include Social Media? Social media is a tool for marketing and brand development. Strategists create and manage a professional, goal-driven campaign for your social accounts as part of SEO, inbound marketing, and branding. Reputation management includes the creation and management of accounts on review websites like Yelp! and TripAdvisor. It's connecting with your customers and potential customers in your replies to reviews. Reputation management is best handled as part of an on-going campaign, be it SEO or inbound marketing. It is also impacts your brand. SEO always performs better with a solid foundation on which to build, along with the creation of new content on a regular basis. Don't fool yourself into thinking that your strategy is complete if you only invest in SEO. "How to Get More Website Traffic"
Drive Traffic to Your Website Today! It’s time to get more traffic to your website. Why? Website traffic is how you get leads and sales online. If no one visits your website, you won’t be successful. Find out exactly how to work with Google, optimize your website, start getting found online, and more in this easy-to-use eBook. You’ll learn insider secrets to make Google love your website – from how Google operates to the ranking factors you need to know about now. Plus, find out what the future holds when it comes to SEO! 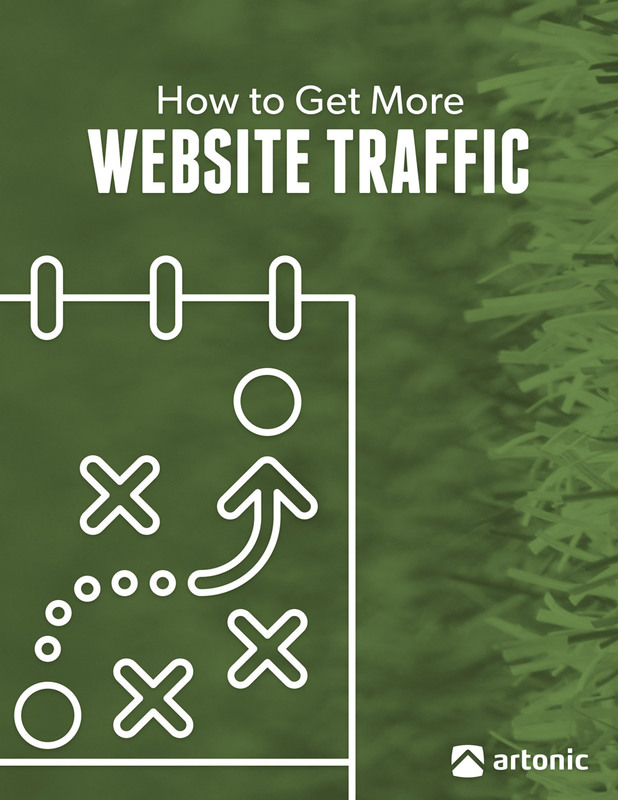 This eBook was written to give you everything you need to start getting more website traffic today! Just let us know what e-mail address to send the eBook to and you'll have it in seconds! What e-mail address should we send the case study to?